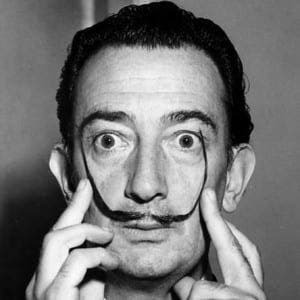 ART lovers on the Costa del Sol are in for a historical treat with a Salvador Dali lecture just weeks away. Hosted by art enthusiast David Cross, the lecture will focus on the Catalan artist’s surreal style and use of the unconscious. A specific focus will be on Dali’s ability to convey dreams and hallucinations. ‘The art and life of Salvador Dali’ lecture will take place at the Benahavis Town Hall from 6.30pm with doors opening an hour earlier.